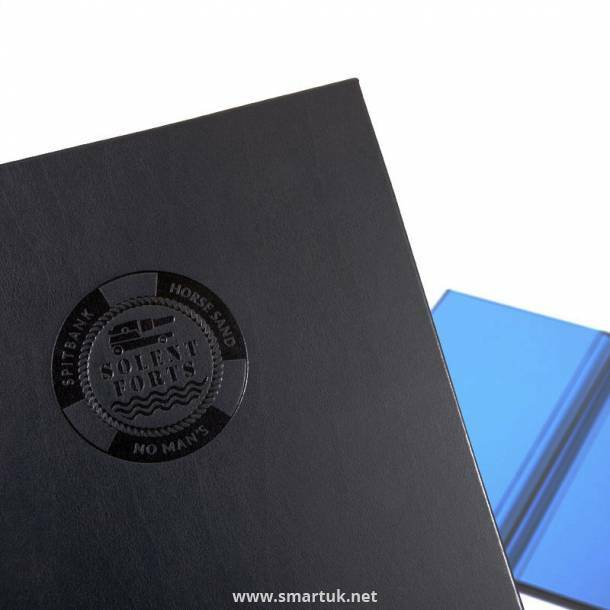 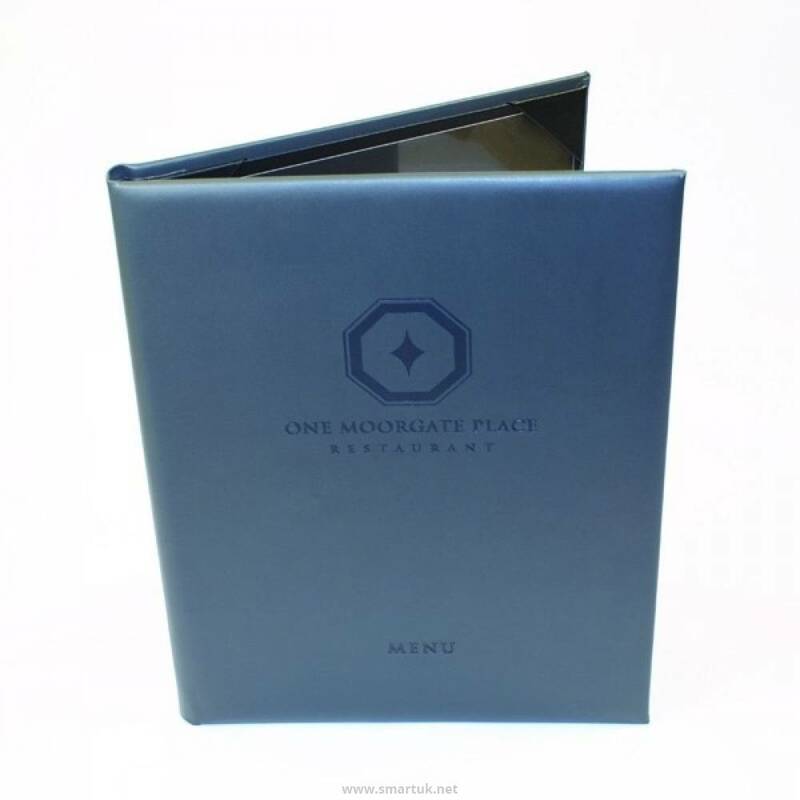 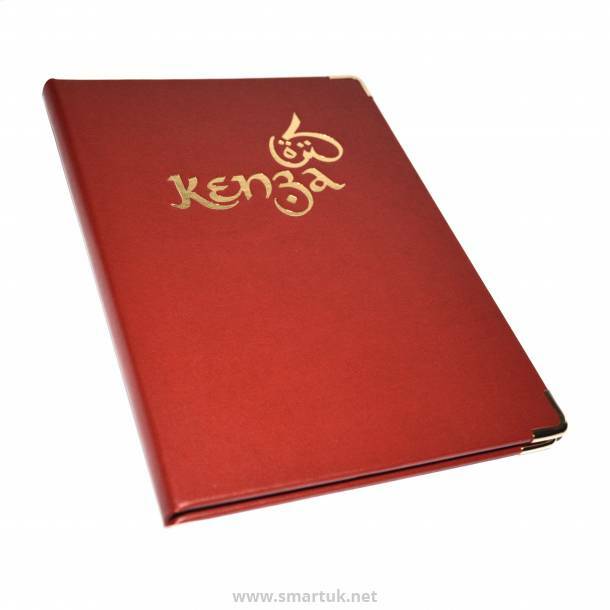 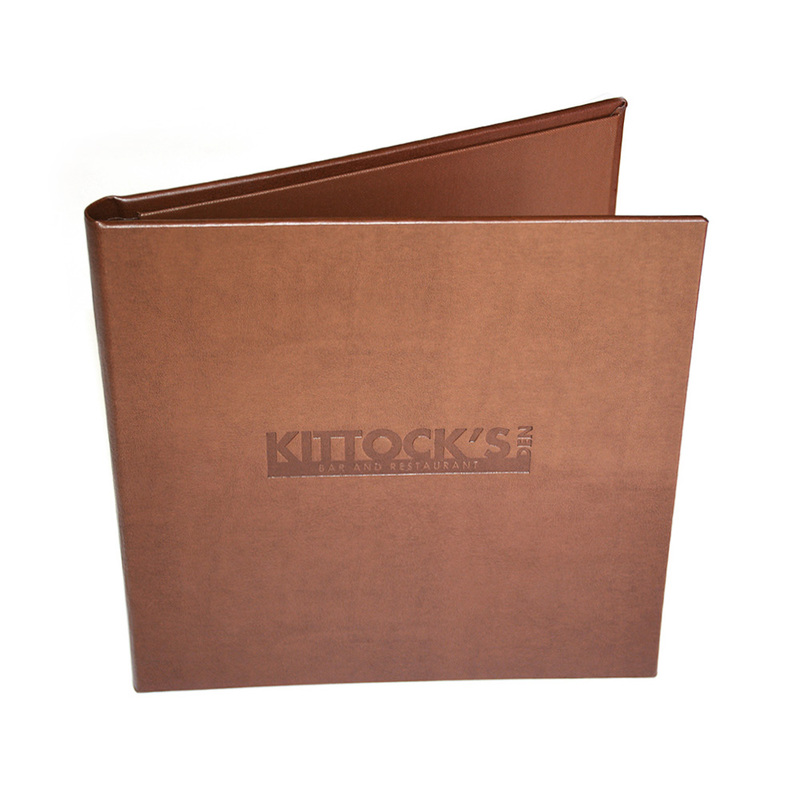 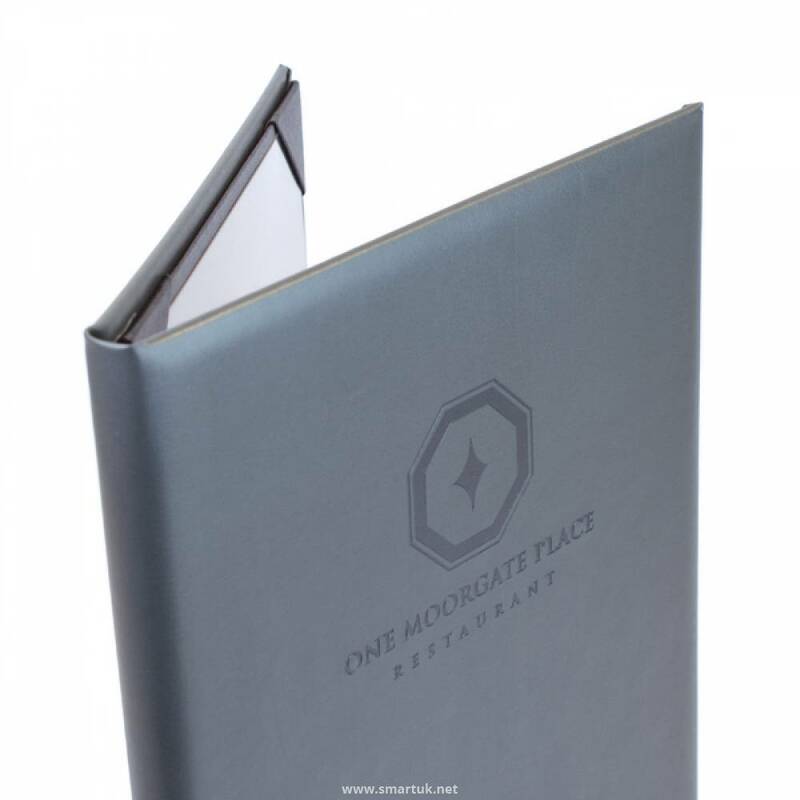 An elegant satin finished bonded leather menu cover, which is guarenteed to add a touch of class to your venue. 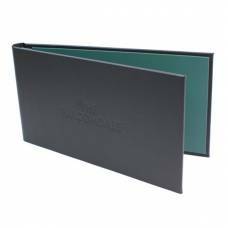 With its plush, soft leather surface, this Hydra Recycled Leather Menu Cover has a rich leather smell and full leather grain. 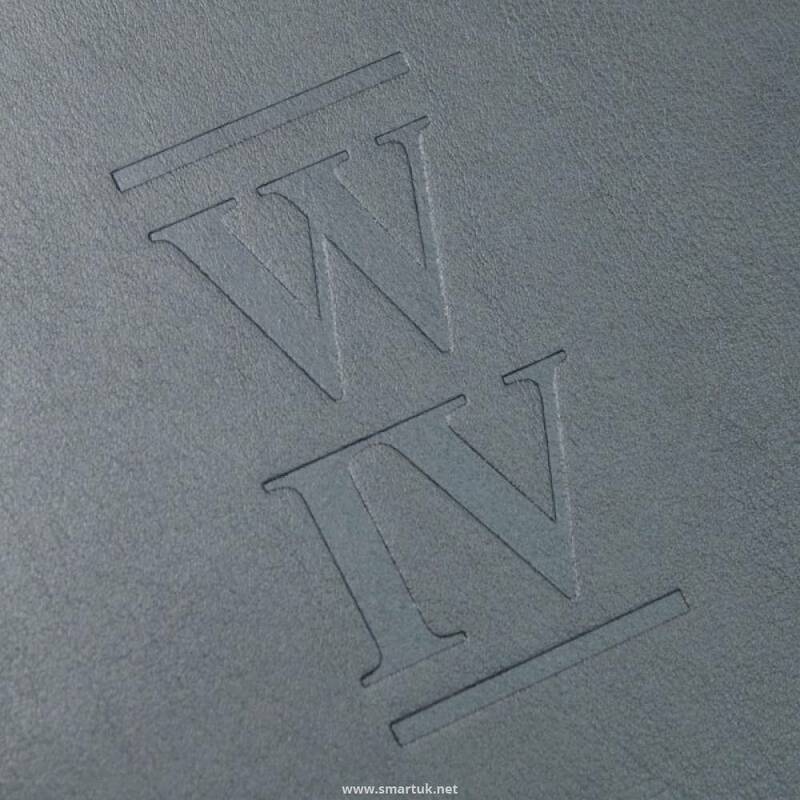 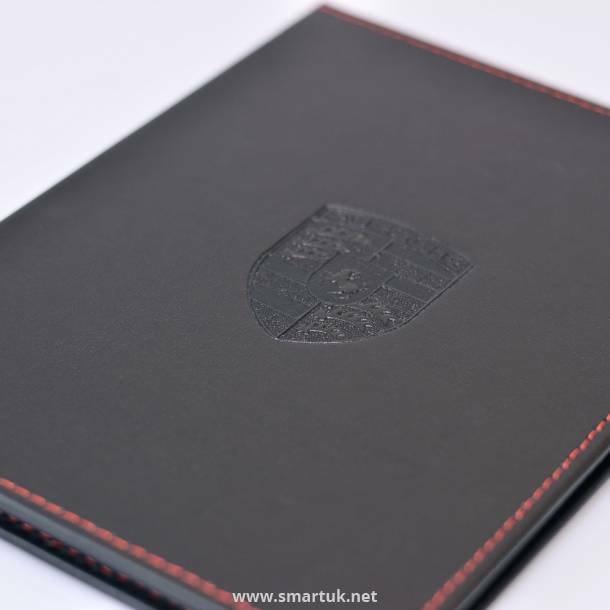 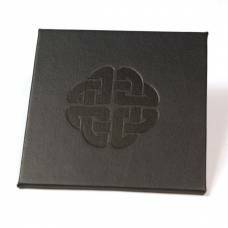 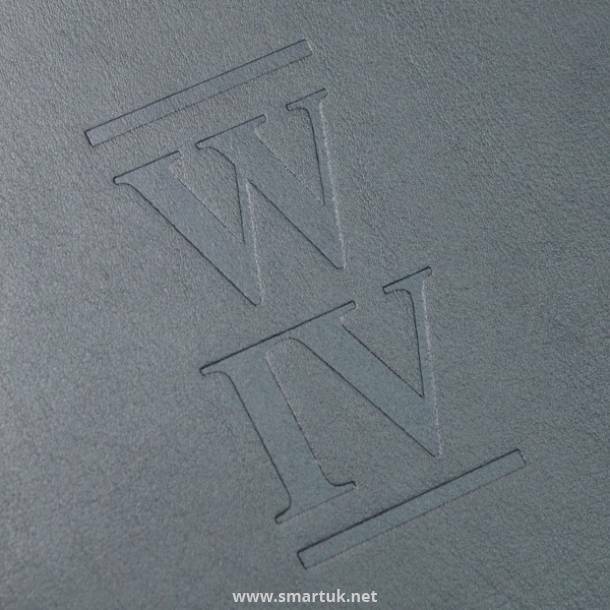 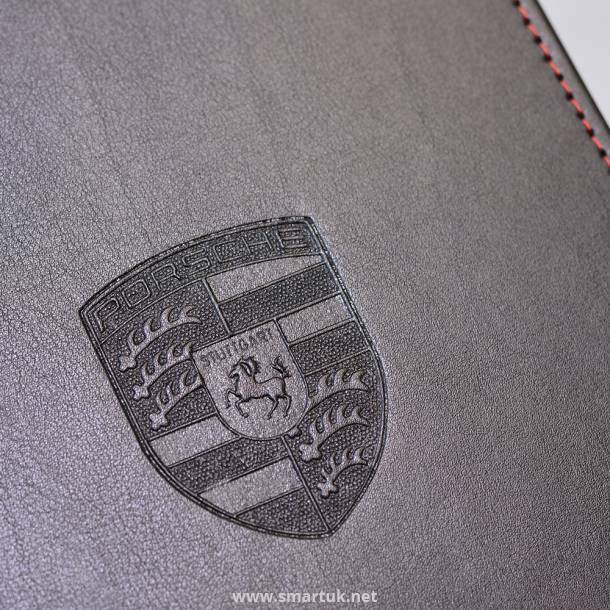 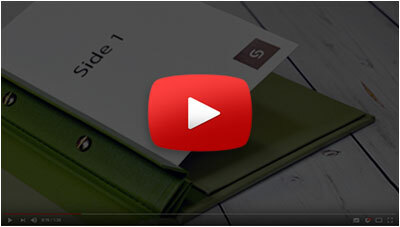 Hydra leather is very close to a real leather menu cover, but at a much more affordable price. 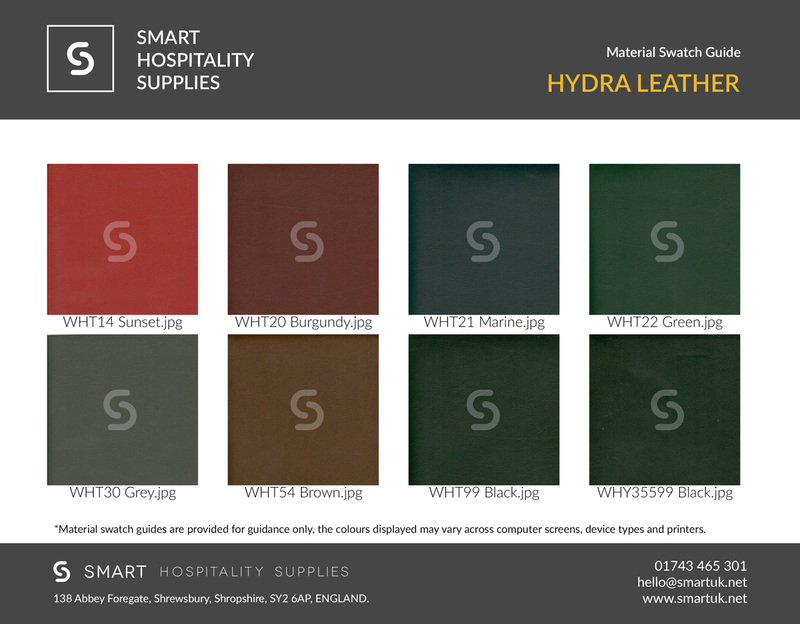 Designed with environmental care in mind, hydra is made of 85% genuine leather fibres, waste retrieved from tanneries and is faithfully preserving the attributes of leather. 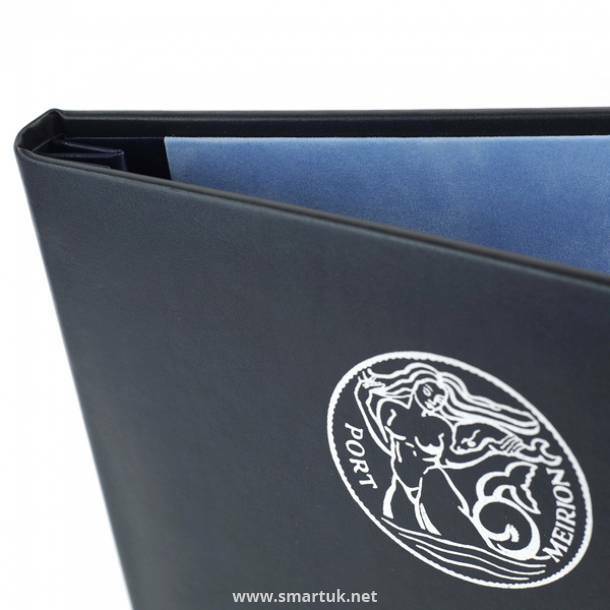 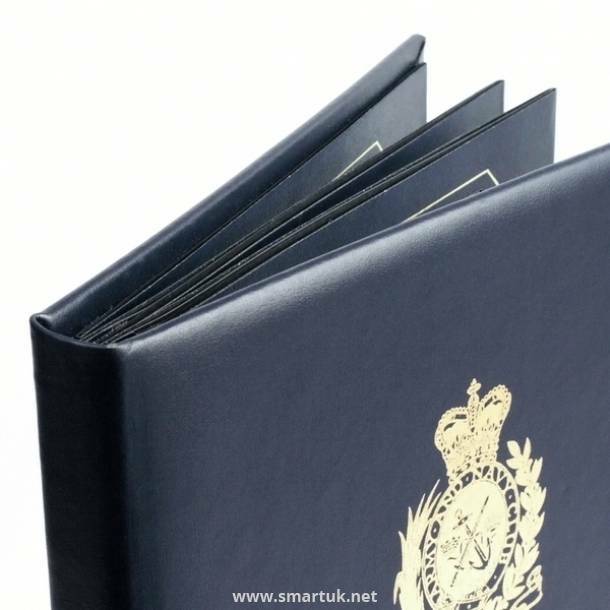 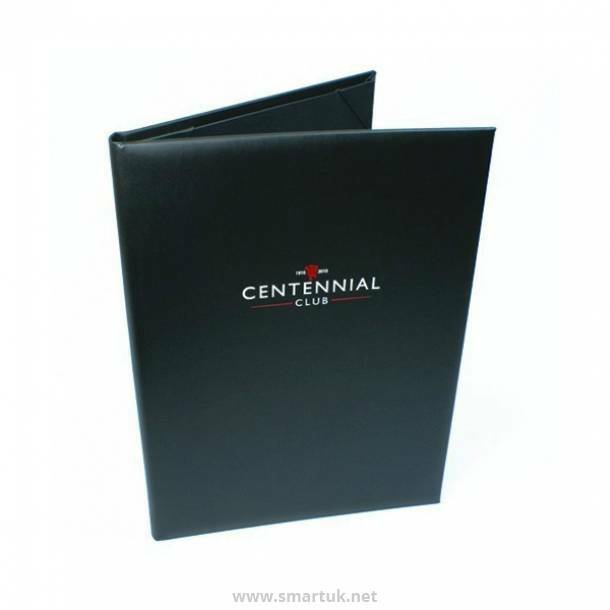 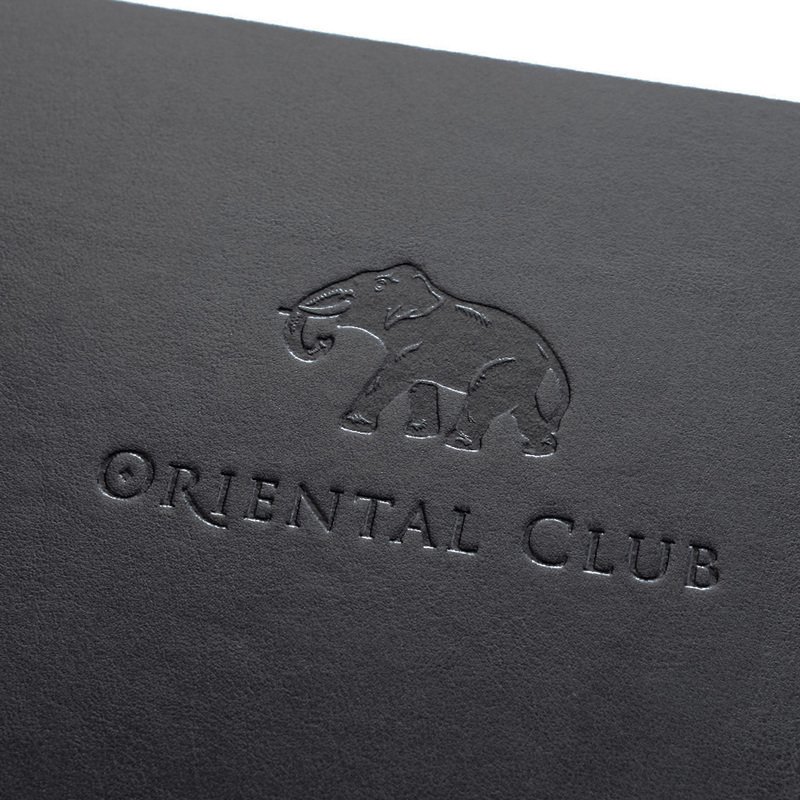 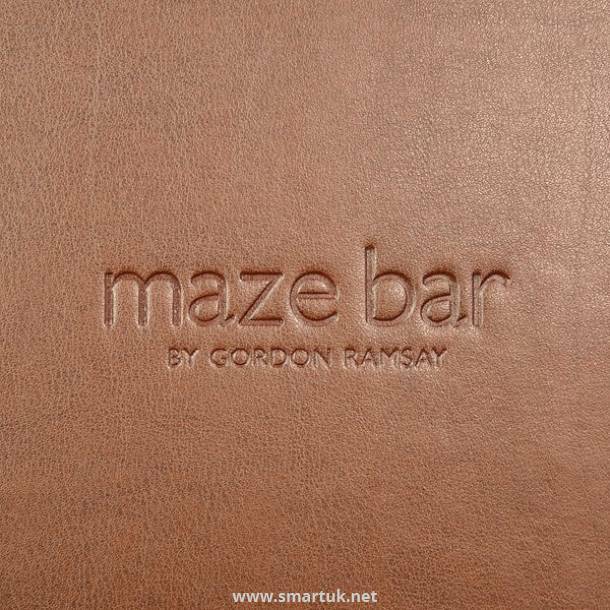 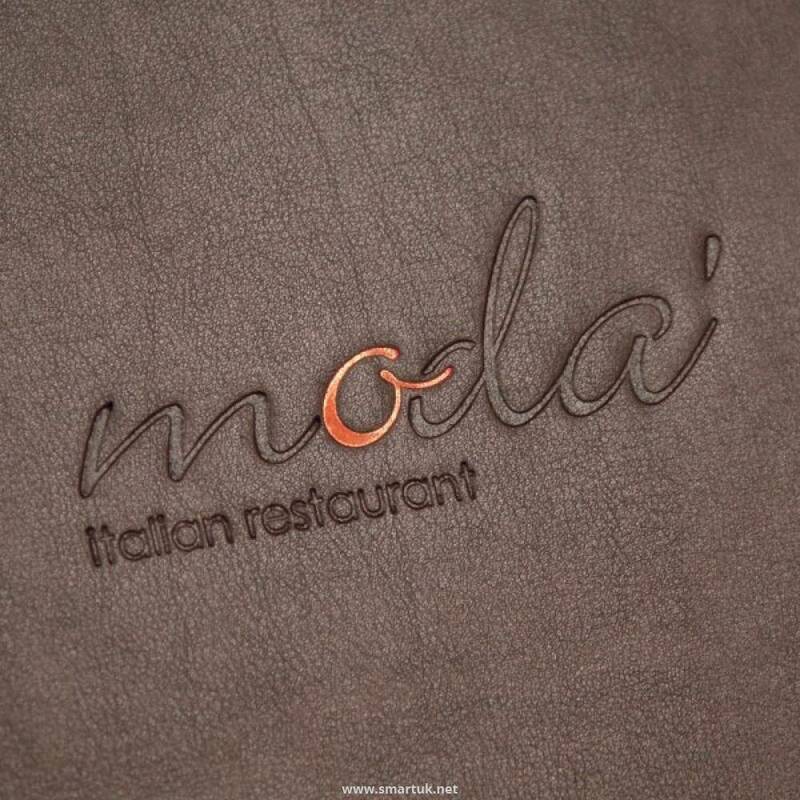 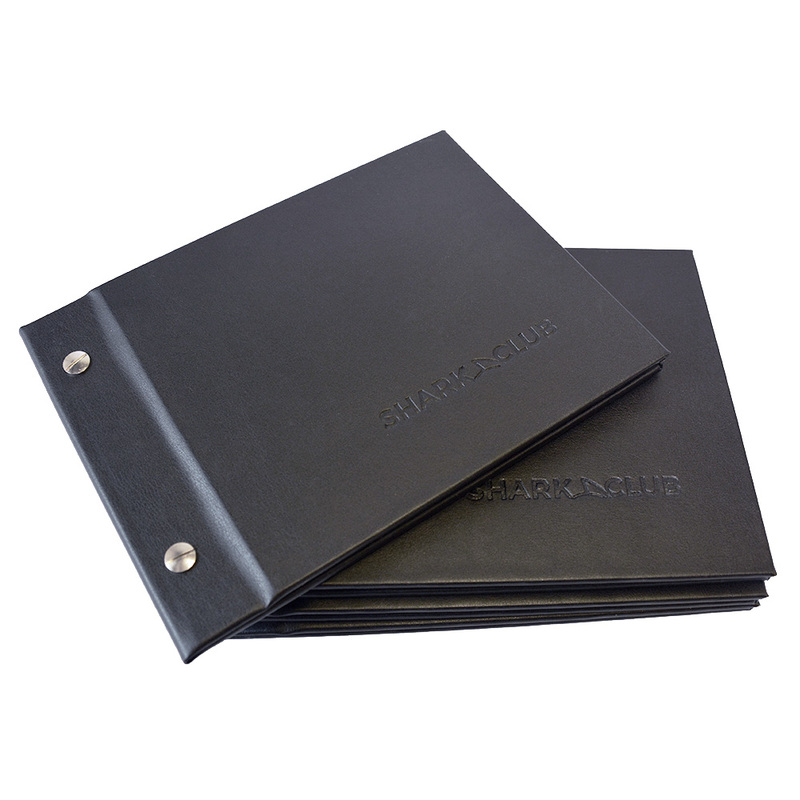 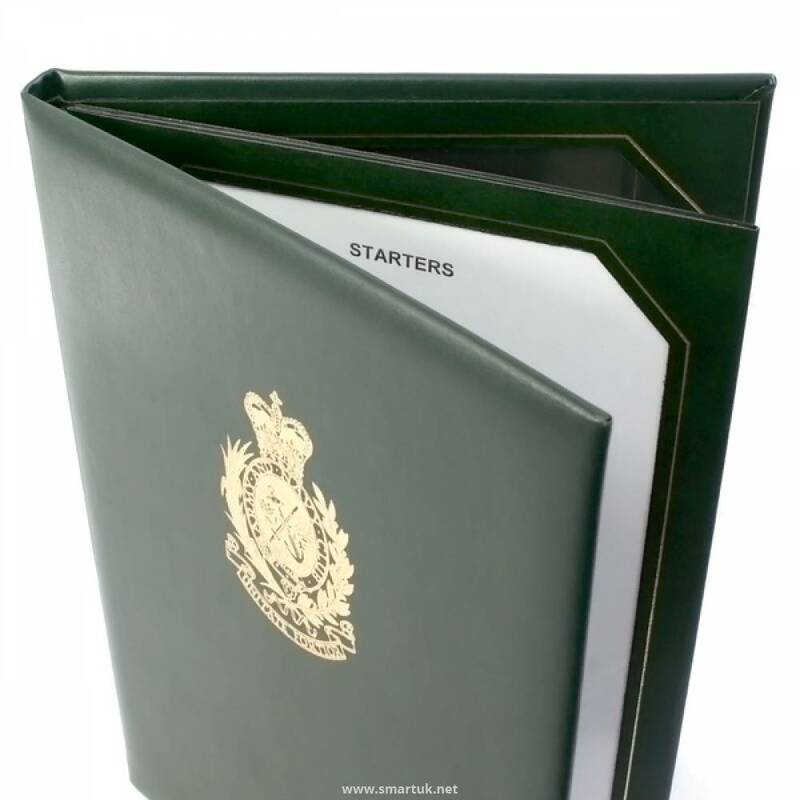 Hydra leather menu covers are extremely robust, easy to clean and luxurious all at the same time. 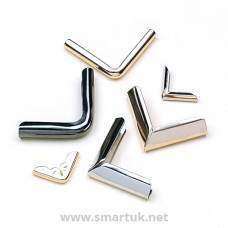 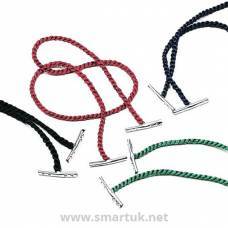 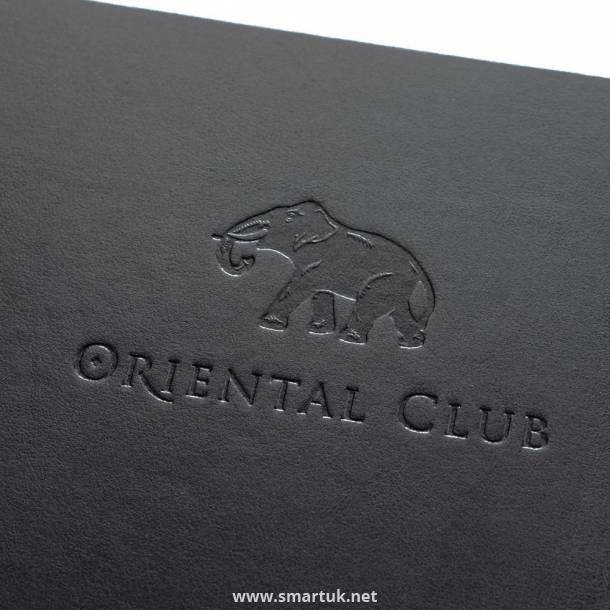 Perfect for that quality, classical, opulent look - a sure winner within our restaurant collection and made popular by having been used by Porsche, The Royal Albert Hall and Gordon Ramsay, to name but a few prestigious brands. 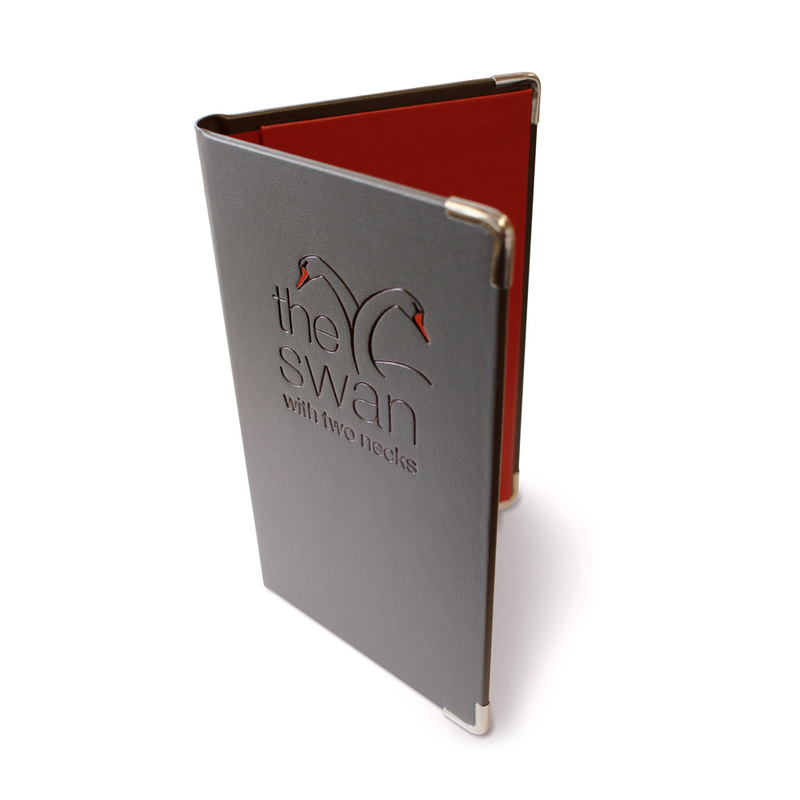 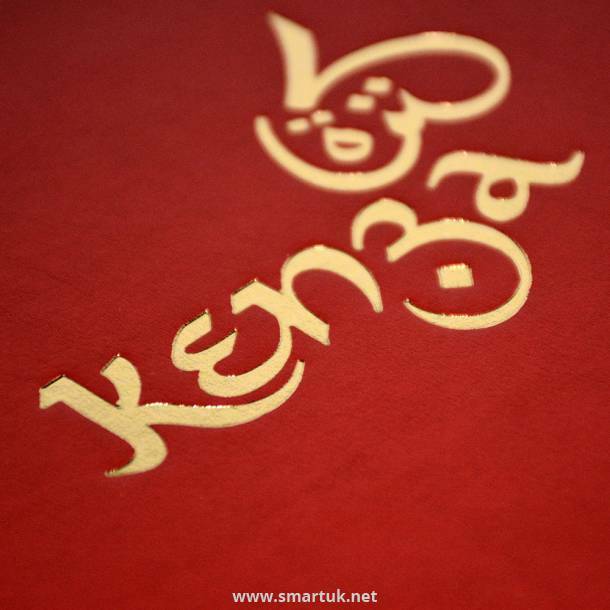 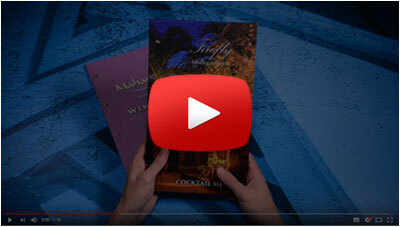 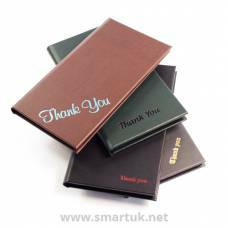 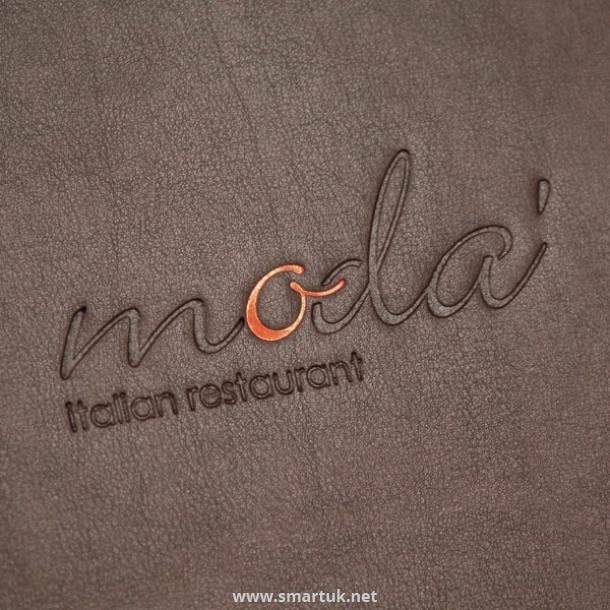 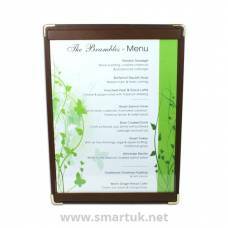 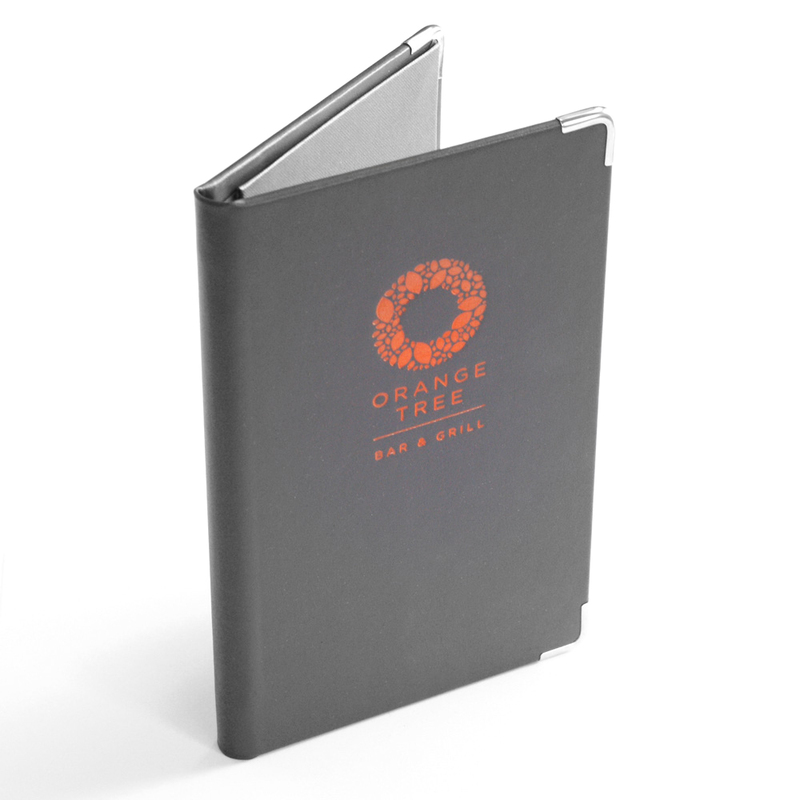 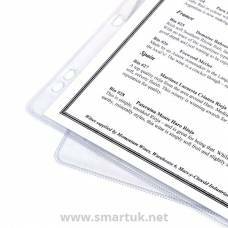 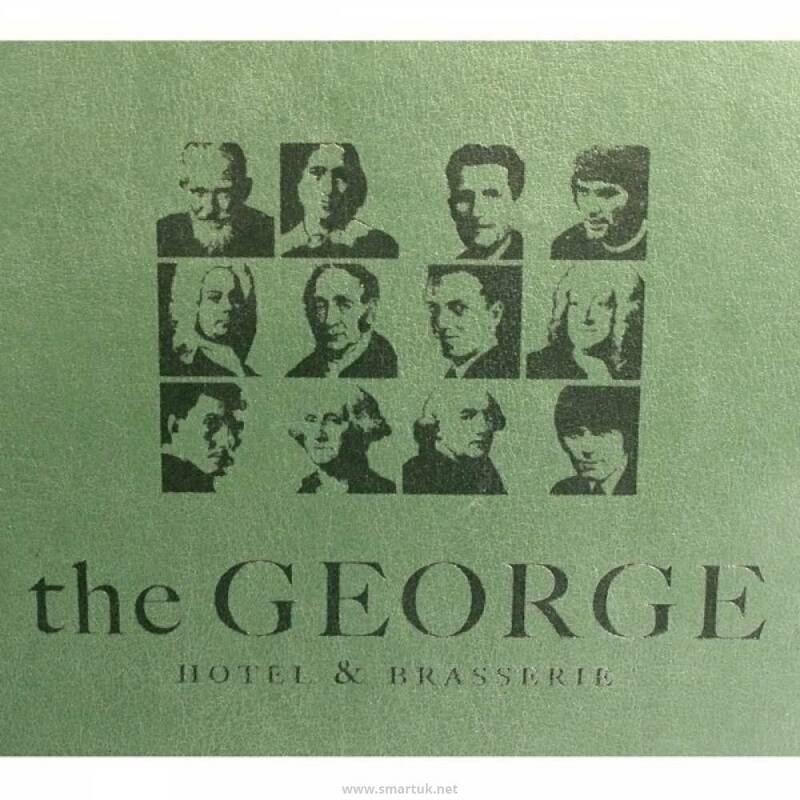 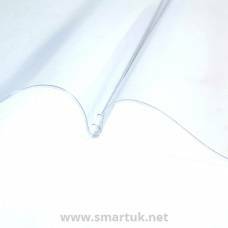 These menu covers are made to order allowing you to personalise and design them to your exact specification. 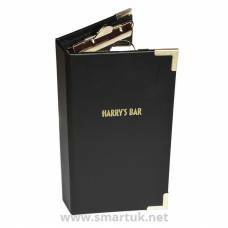 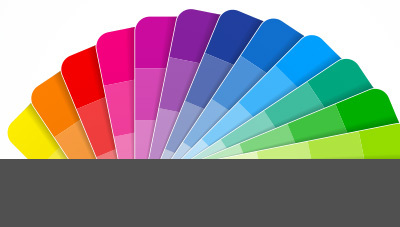 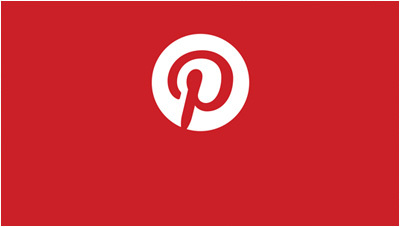 Discuss your ideas with an expert on 01743 465 301.